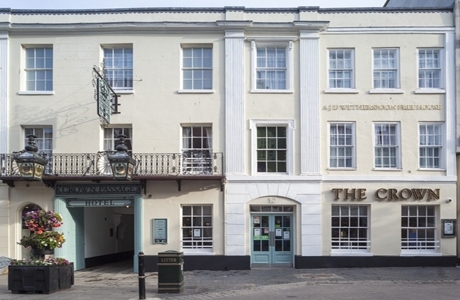 The Crown is a JDWetherspoon Hotel located in the centre of Worcester. A converted old coach house and inn it has 18 en suite rooms, free Wi-Fi access and Freeview televisions. The adjacent pub makes The Crown a good base for your golf break. Bransford Golf Club opened in 1992. A Floridian style golf course featuring 14 lakes, island greens and curving doglegs towards well-kept greens. At 6,204 yards in length it will challenge golfers of all abilities. 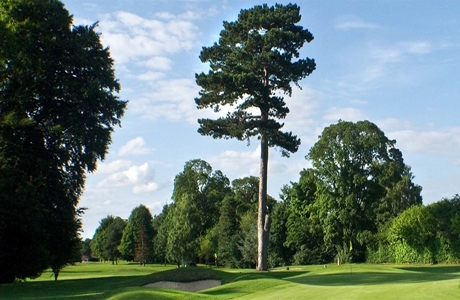 The Worcestershire Golf Club, established in 1879 is proud to be the oldest club in Worcestershire. 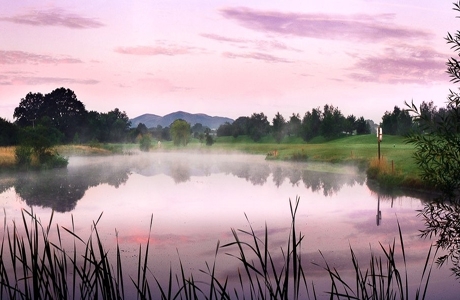 A challenging and well presented course nestled in the picturesque Malvern Hills which provide a stunning backdrop to the course. 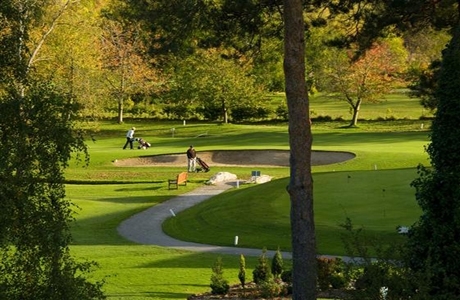 Worcester golf course was designed in 1927 by Dr. Alister Mackenzie, who subsequently designed the Augusta. A parkland course measuring 6,251 yards with many narrow approaches to the greens providing a good test of golf accuracy.